If it's top quality aviation service, at affordable prices that you seek, you've come to the right location! 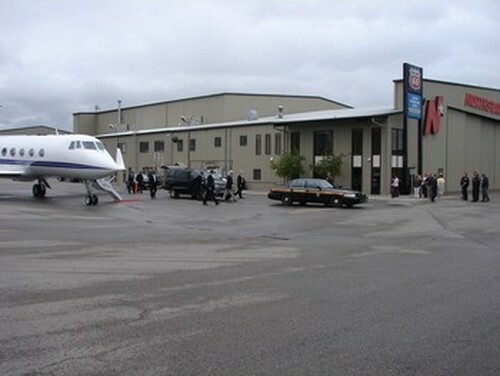 Founded in 1987, Northstar Jet is a full service FBO here on Johnson Bell field in Missoula, MT. 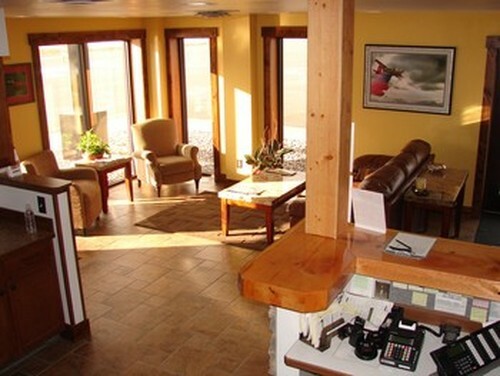 As your gateway to Western Montana, we are here to assist you in all your travels needs. From the BBJ to the light sport, we've got the expertise, equipment, and facilities to handle your needs. With preferred rates at all major hotels and rental car companies, our customer service representatives will be excited to assist in all your travel logistics! From the initial roll of the red carpet, our NATA Safety 1st certified line department will be standing by to safely accommodate your passenger, your aircraft and you! 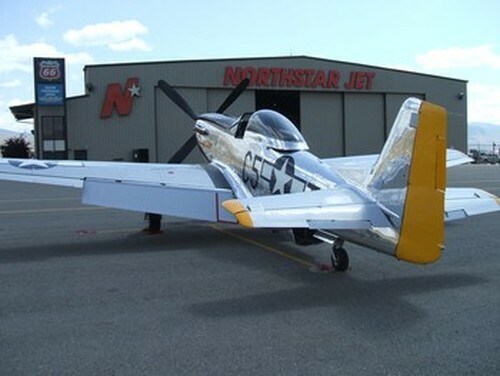 Planeside rental cars, exotic catering, quick turns, contract fuels, and concierge service are just a few of the services you'll have at your disposal here at Northstar Jet! As a Phillips 66 dealer, we offer quality Jet-A and 100LL at affordable prices. We fuel most all the major airlines here on the field, are the Govt. fuel provider, and guarantee the best prices on the field! Our secure fuel farm and rolling stock are maintained to levels surpassing airline and Department of Defense levels! Please call for a custom fuel inquiry! For a quick overnight stay, or home base, we offer some of the nicest heated hangars in the state! We are the only location on the field capable of hangaring large corporate aircraft (up to 737) and almost always have room! With the personnel, tugs and tow bars ready to go, your aircraft will be stored in a warm, secure environment, and back online at the moment you request! We also have very adequate ramp space, for overnight or extended parking! As an FAA certified repair station, you can trust our shop in any maintenance needs you might have. From heavy maintenance on your corporate jet, to an annual for your C-172, our maintenance department has the expertise and facilities to get you on your way. Having forged a regional reputation for quality, affordable maintenance, our staff can get you where you need to be, when you need to be there! Call or email with inquiries! 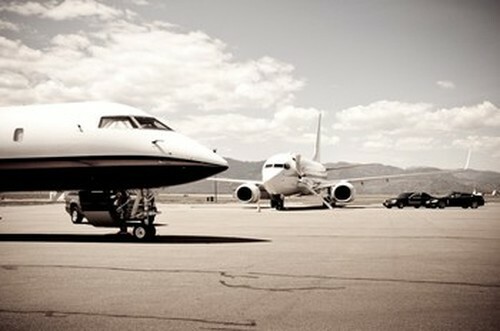 Global and BBJ....not a bad combo! One of our based Globals comming out of the back hangar. 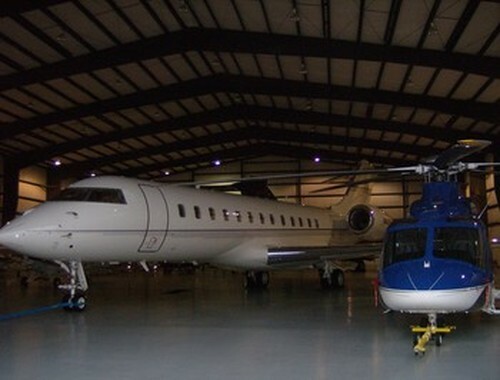 Global Express and its sidekick the Augusta 139 in the back hangar!